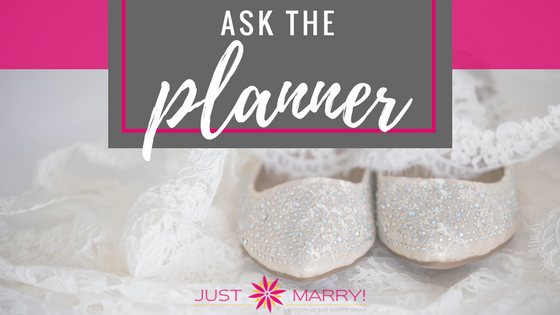 How to Get Organized and Plan Your Wedding | Ask the Planner - Orlando Wedding Planners | Just Marry! January 23, 2019 by Just Marry! It’s probably not surprising that this tops our list of suggestions. It might seem self-promoting for us to suggest hiring a wedding planner, but this is the one sure way you’ll stay organized while planning your wedding. How? 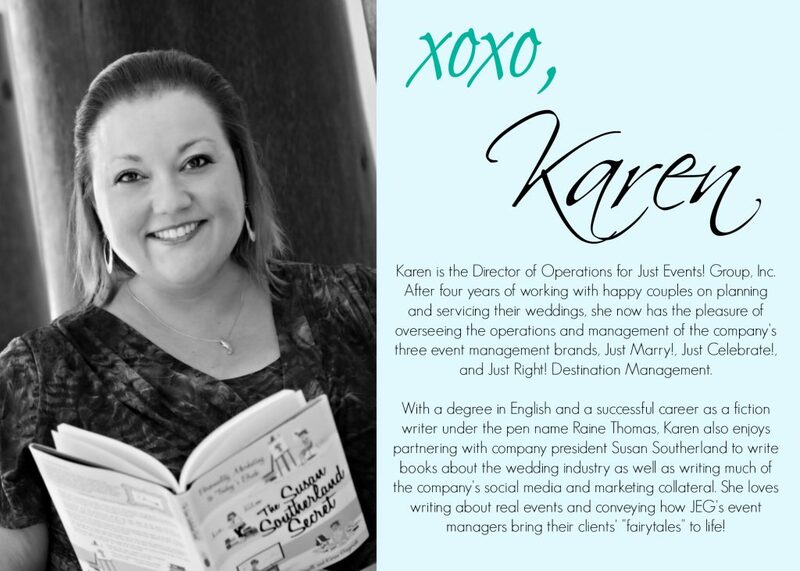 Your wedding planner will do all of the work for you! If hiring a wedding planner isn’t for you, we suggest using a wedding planner of some kind to stay organized. The Perfect Wedding Guide Planning Workbook is an excellent place to start! There are also numerous apps and hard-copy planners you can use to stay on top of things. The key is having one place where you store everything wedding-related. You won’t believe how many details you’ll have to track as you plan your wedding! It’s essential to write everything down so you don’t forget it. If you have a phone call with one of your vendors, follow it up with an e-mail confirming everything you discussed. This will help prevent any miscommunications. Going hand-in-hand with the above tips, creating a tracking spreadsheet is an excellent way to stay organized as you plan your wedding. 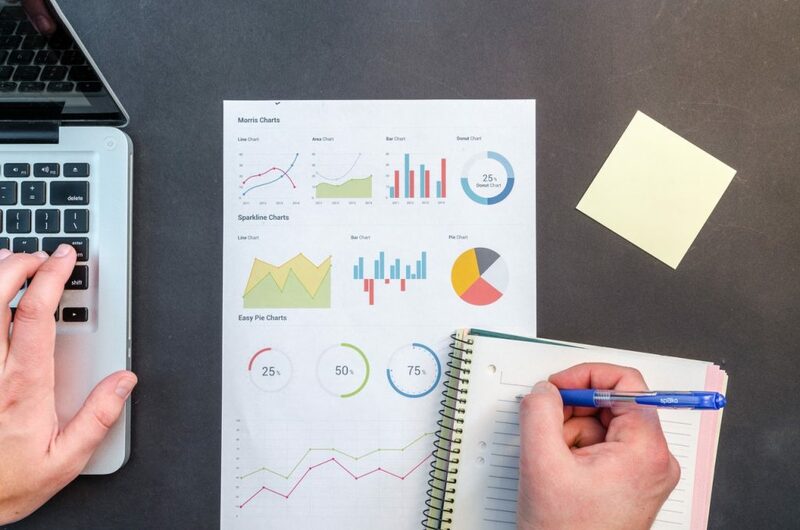 Your spreadsheet should be broken down by your wedding services, the allotted budget for each service and how much you paid, and payment due dates. Including vendor contact info and any contract requirements within the spreadsheet is a good idea too. Thinking about wedding planning all day long is exhausting! 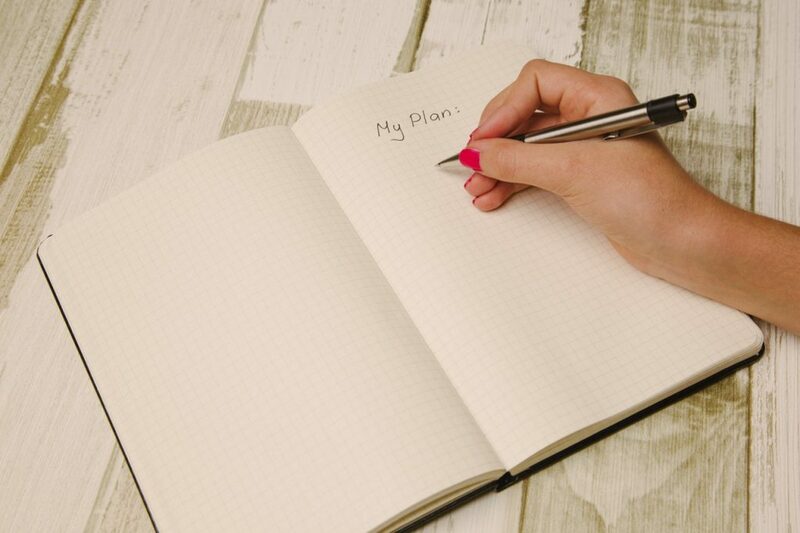 Make weekly goals for yourself to help break everything down into manageable tasks. At the beginning of each week, review your tasks and make a plan to get them done. If you’re planning a wedding with limited time, bump this to daily checkups. If you’re not working with a professional wedding planner, find out early in your wedding planning who might be willing and interested in helping you. Ask that person (or people) to buddy up with you and help keep you on track. Sometimes helping you might mean tackling some of the tasks you can’t get to at work or in your personal life rather than the wedding planning itself! For more tips about how to plan your wedding, check out these related posts. You’ll find helpful downloads within these posts, such as our detailed Wedding Planning Checklist! 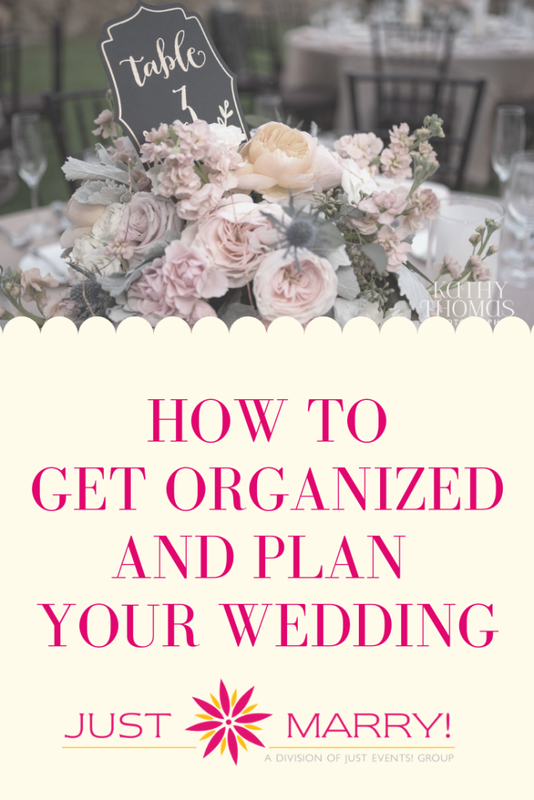 Want more tips on how to get organized and plan your wedding? Simply fill out our handy form and we’ll send ‘em your way! Get our tips to get organized and plan your wedding! 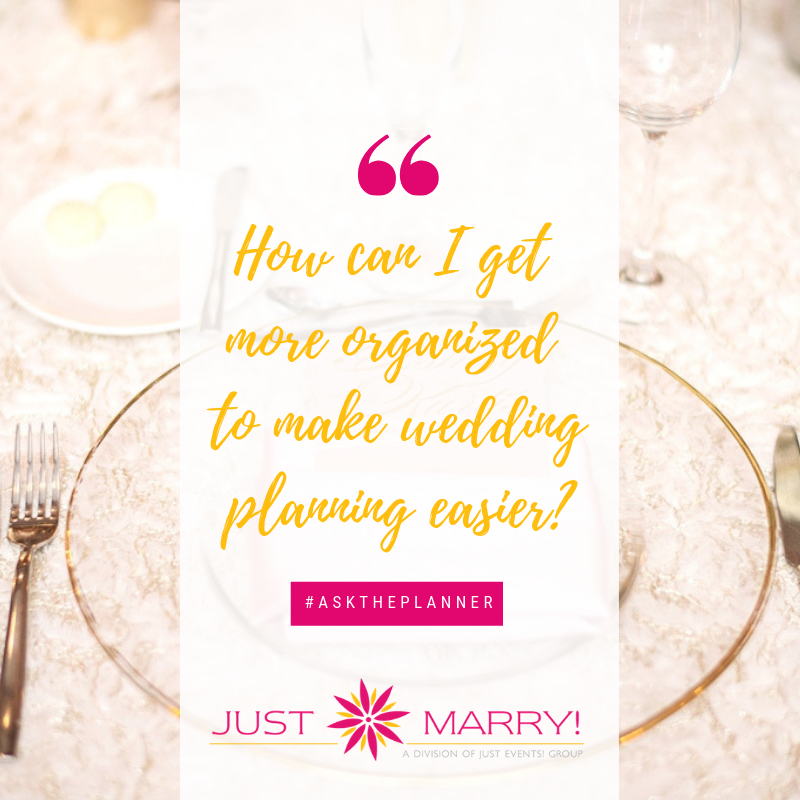 If you’d like more personalized help with your wedding planning or would like to speak with one of our planners, e-mail us at info@justmarry.com and we’ll get back to you right away. We’d be happy to customize a planning option that will allow you to enjoy every moment of your planning and your wedding day! Ask the Planner is a series featuring real questions from brides, grooms, and anyone interested in learning more about weddings. You ask it, we’ll answer it! So don’t be shy about commenting with your own insights or questions, and be sure to stalk us on all of our social media platforms to discover different ways we address every topic in this series.